Kathryn Morse joined the Faculty of Health Professions in June as Manager of Communications, Marketing and Alumni Relations. Kathryn brings a wealth of communications experience from her previous roles: she was a reporter with CBC Halifax for 12 years, and later, assistant to the Nova Scotia Minister of Health and Wellness. Kathryn is filling in for Laura Hynes-Jenkins while Laura is on parental leave. 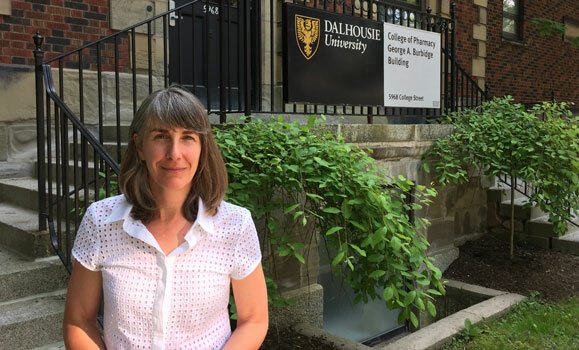 She welcomes suggestions for the FHP newsletter and can be reached at kathryn.morse@dal.ca.